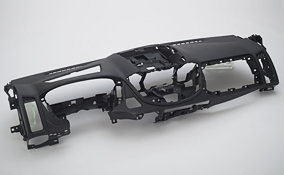 Versatility is the name of the game at The Materials Group, where our engineered thermoplastics, custom compounded plastics and recycled resins are used in all types of applications. 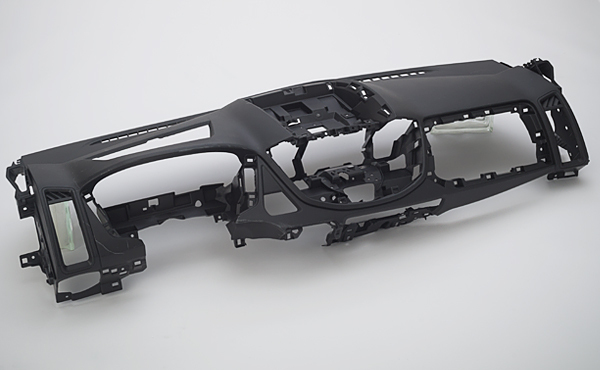 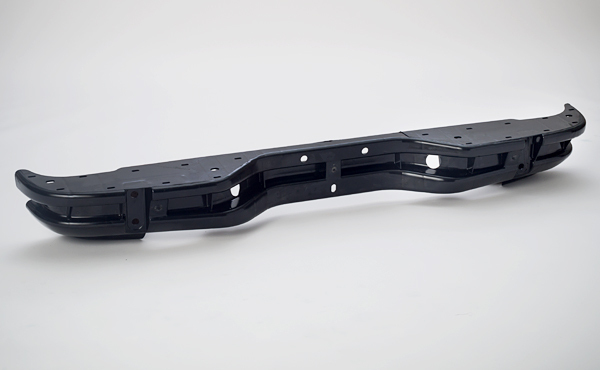 In fact, we work closely with major automotive OEMs to ensure our plastic resins meet their specifications. 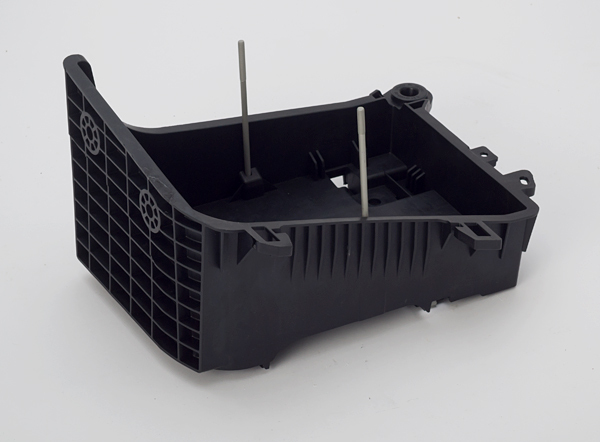 Our engineered thermoplastics also can be found in a variety of applications across nearly all industries. 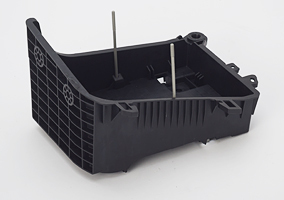 Our staff of plastics professionals has the industry expertise and processing experience to help you find the right plastic resins for your applications as well as provide critical consultative services to improve your material purchasing and production processes across the board. For additional information, view our data sheets or line card, and be sure to contact us for assistance finding the engineered thermoplastics that meet your needs.